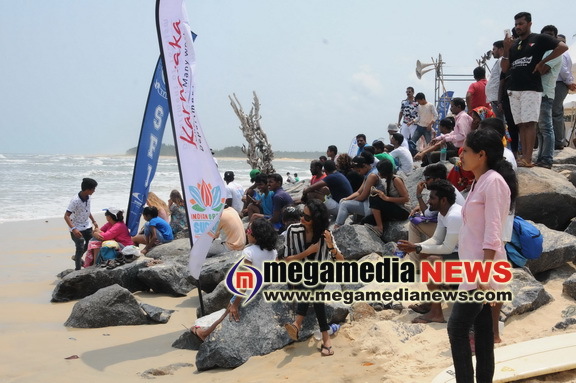 Mangaluru: A three day second edition of the Indian Open of Surfing begins at Sasihithlu beach on May 26. 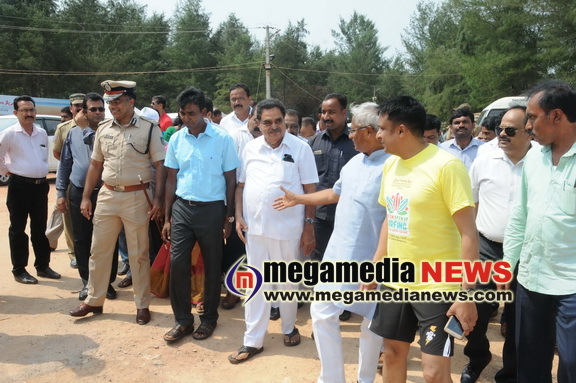 Dakshina Kannada District Incharge Minister B Ramanatha Rai inaugurated the event. 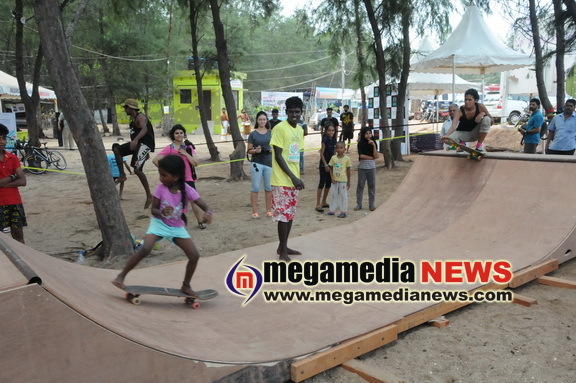 Speaking on the occasion, the minister said that Surfing is one of the prominent sports in other countries. This event was successful in its last edition. 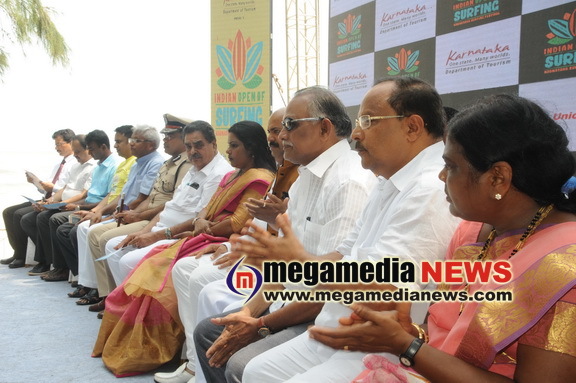 The state government is ready extend its support to the event for its promotion in the district. Sasihithlu is one of the attractive place in Dakshina Kannada to organise events like surfing, he added. 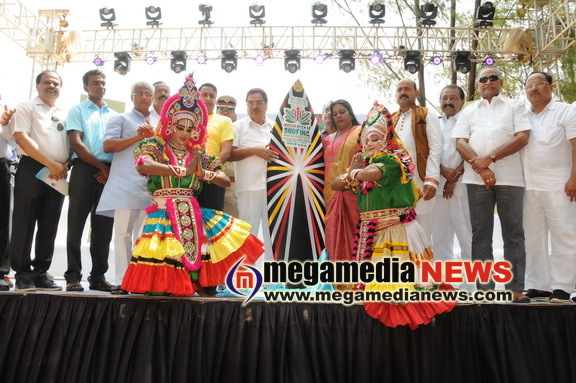 Dakshina Kannada District Deputy Commissioner Dr KG Jagadeesha said If we organise such events, people and tourists will automatically get attracted to this place. The district administration in association with various organisations will organise a World Surfing Fest at Sasihithlu from May 25 to 27 in 2018, he said. 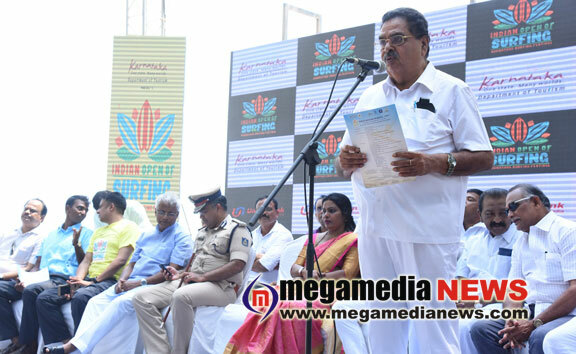 MLA Abhayachandra Jain, MCC Mayor Kavitha Sanil, Mangaluru South MLA JR Lobo, Naveen Raj Singh, Secretary of Tourism Department and other dignitaries were present in the inaugural session of the event. 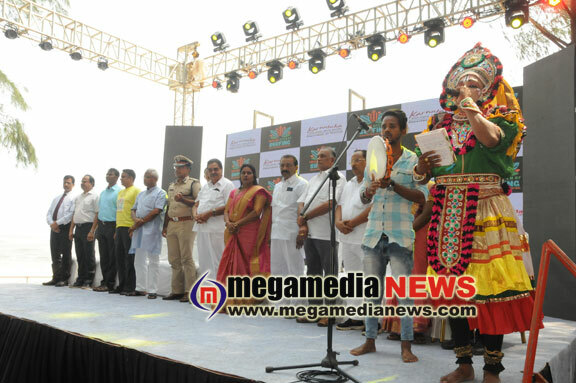 The event is jointly organised by Dakshina Kannada District Administration, Kanara Surfing, Water Sports Promotion Council and Mantra Surf Club. 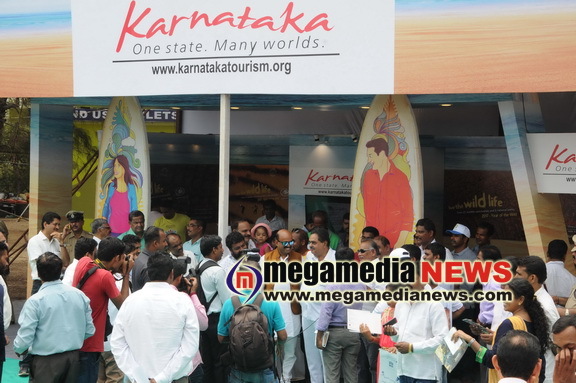 As many as 120 surfers from various parts of the country and abroad will participate in the mega event. Bollywood actor Sunil Shetty is the Ambassador of the event.